Alec joined the firm in 2009, and his practice areas include labor law, employment law, civil rights, unemployment compensation and criminal defense. In addition to handling civil and criminal cases in state and federal trial courts, Alec also handles civil and criminal appeals in federal and state courts. He is one of the few attorneys in the State of Michigan to have argued in front of the entire active bench at an en banc proceeding in the U.S. Court of Appeals for the Sixth Circuit. He has succeeded in securing injunctive relief against the Emergency Managers for the City of Flint on several occasions. 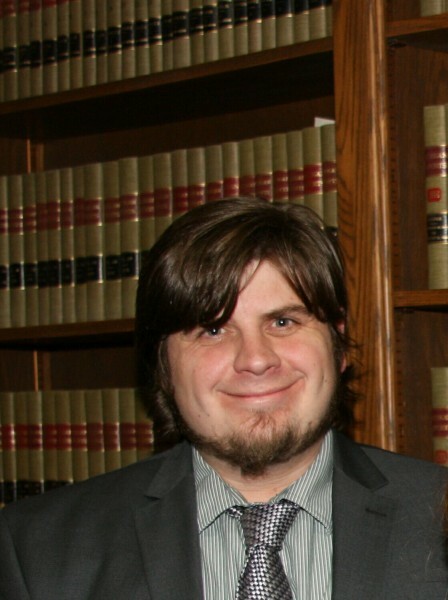 While in law school, he worked at the Federal Public Defender for the Eastern District of California, handling felony and misdemeanor motion and trial practice under the supervision of attorneys before federal district court judges and magistrates. Since going into private practice, he has handled a number of civil and criminal matters. Alec graduated from the University of the Pacific McGeorge School of Law with distinction in 2008. In law school he served as a staff editor of a law journal and completed courses in pretrial litigation and trial advocacy. He is also a graduate of Michigan State University's James Madison College, where he completed an internship with the United Nations office in Bangkok, Thailand.